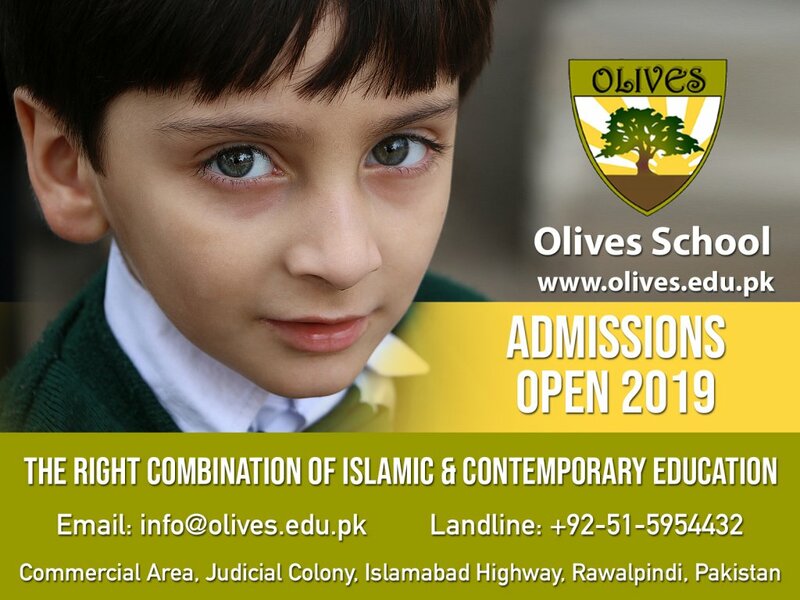 Olives School is working to provide “The Right Combination of Islamic & Contemporary Education”. Give your child the opportunity to learn and grow in an Islamic environment. For details, please contact or visit us. Monthly fee must be paid before the 10th of every month, after that the child will not be allowed to sit in the class. Annual Charges include Activity Days, Annual Day Function & Examination etc. All Books, Notebooks, Workbooks, Diaries, Art Material & Stationery will be provided by the School for the whole session for Rs. 12,000. Hifz classes will be charged Rs. 3,000. 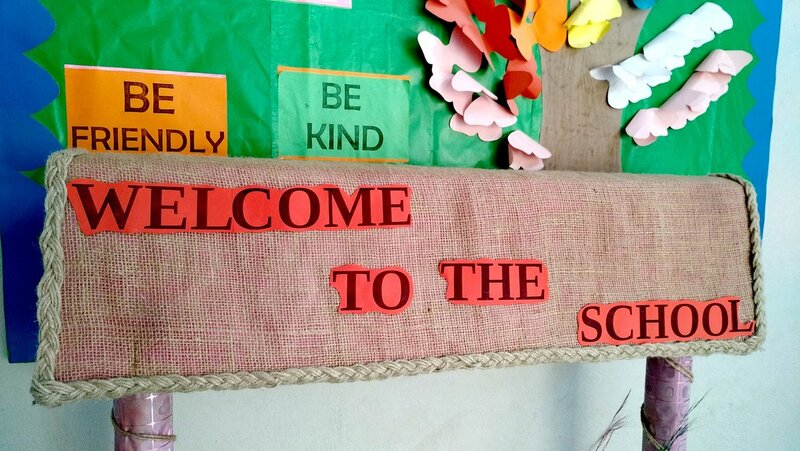 Olives School also offers Student Referral Reward & Student Loyalty Reward. 1st Child will pay full Monthly Tuition fee. 2nd Child will have 20% concession. 3rd Child will have 40% concession. 4th Child will have 60% concession. 5th Child will have 80% concession. 6th Child will have 100% concession. Overall 1st position holder of the class/section will get 100% concession in Annual Charges. No other concession will be given on Admission or Annual Charges. Olives School has an exciting offer for any existing student who refers someone for admission in the School. They will get 100% concession on the Annual Charges. The actual reward will be applicable only when the admission is confirmed. Olives School has a special offer for existing students who have been studying in Olives for complete 8 years, they will get an additional discount of 10% in their Monthly Tuition Fee.